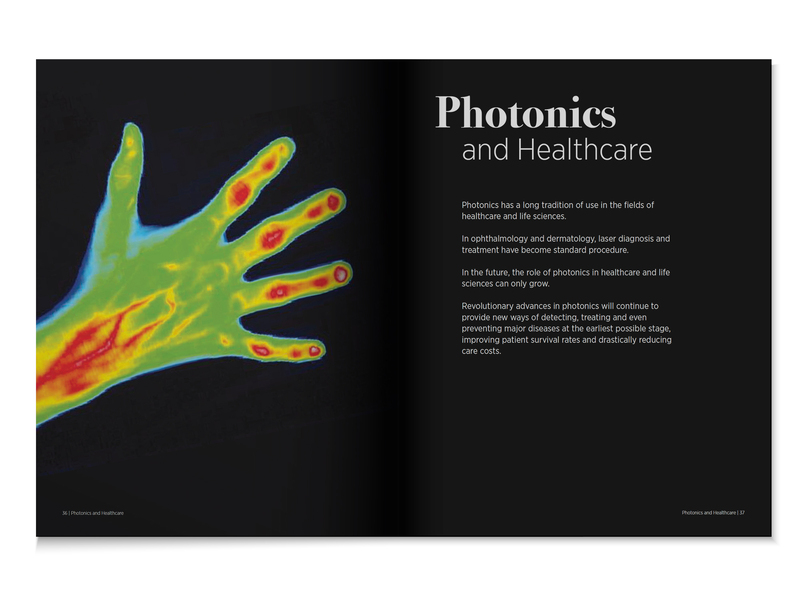 The KTN was established to foster better collaboration between science, creativity and business, KTN has specialist teams covering all sectors of the economy – from defence and aerospace to the creative industries, the built environment to biotechnology and robotics. 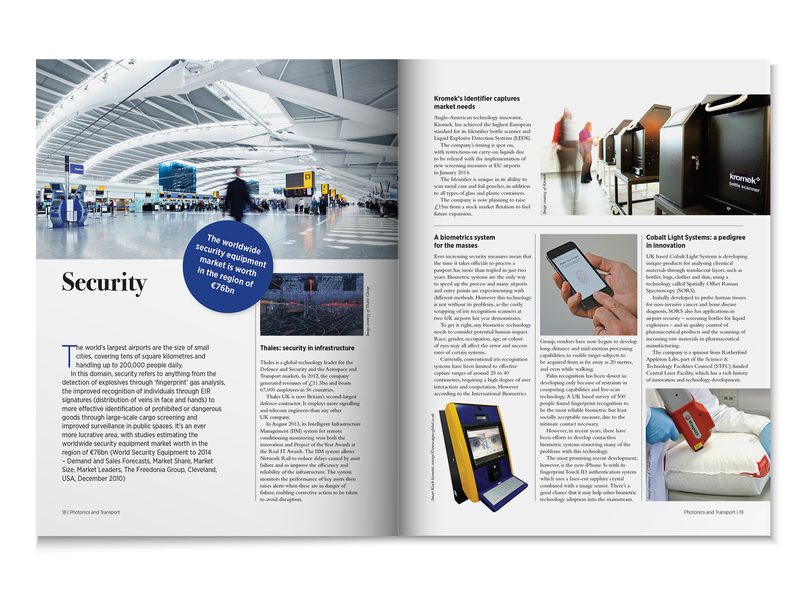 KTN has helped thousands of businesses secure funding to drive innovation. And we support them through their business cycle to see that investment through to success. 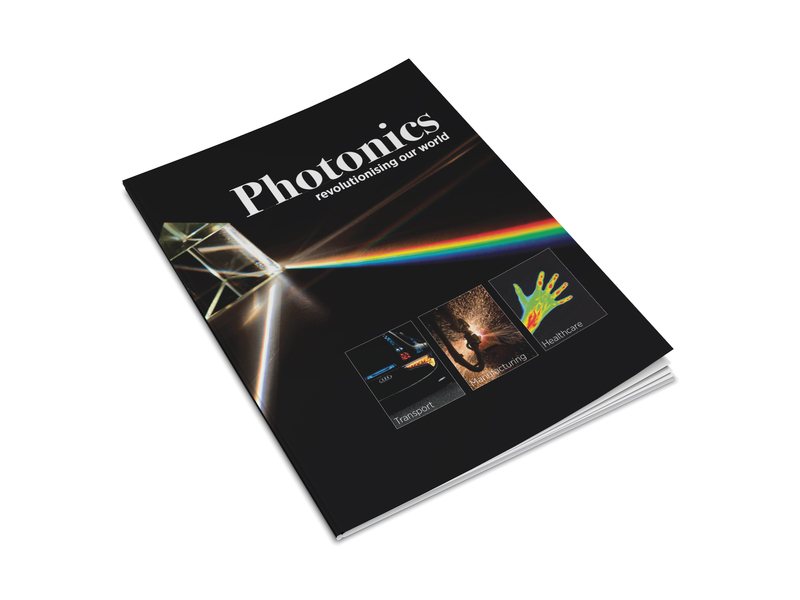 Photonics – revolutionising the world was commissioned by the Technology Strategy Board, the UK’s innovation agency. Their goal is to accelerate economic growth by stimulating and supporting business-led innovation. 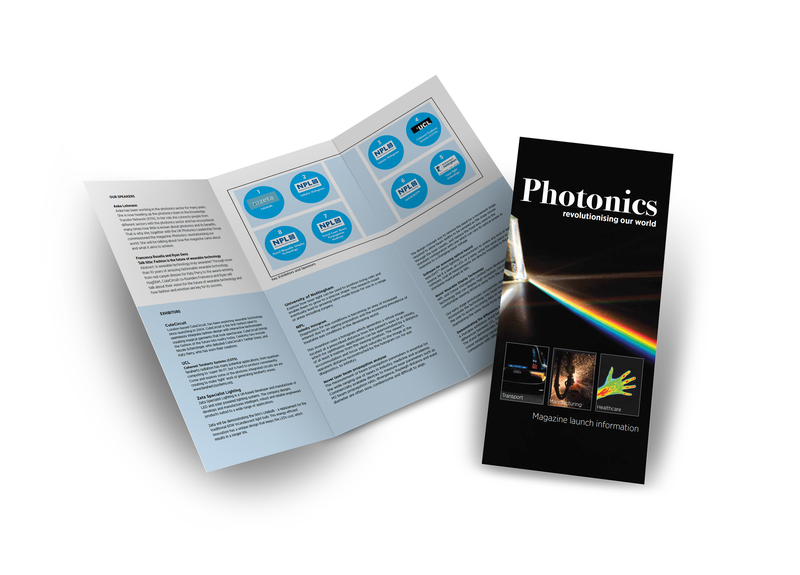 Photonics is the science of light, including transmission, emission, amplification, switching, detecting and sensing. 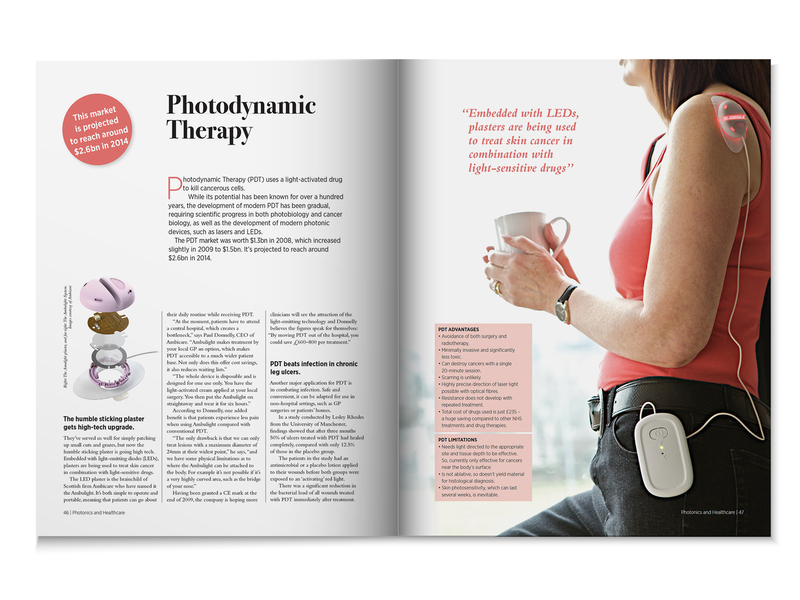 Without this science many of us would have to do without our mobile phones, computers and TVs. 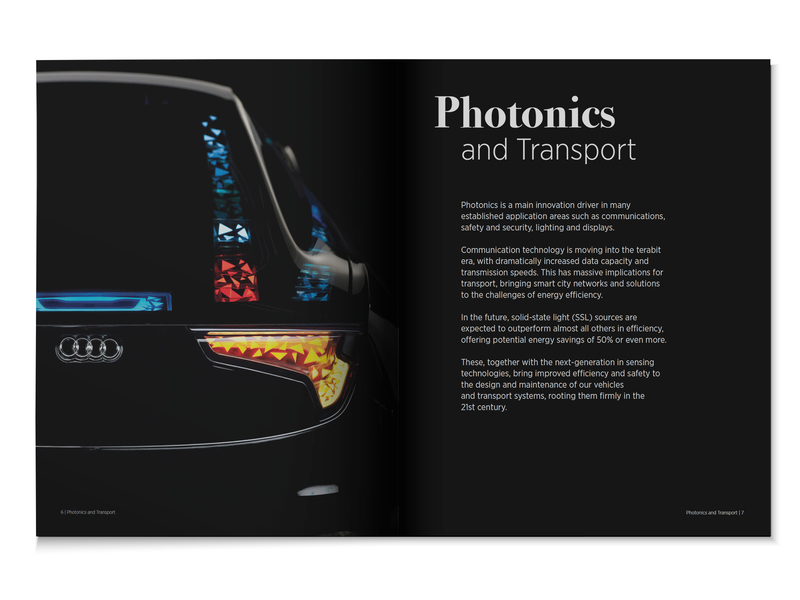 Without lasers, surgery would be just a twinkle in our eye, our cars could not be built efficiently and our security would be at risk. 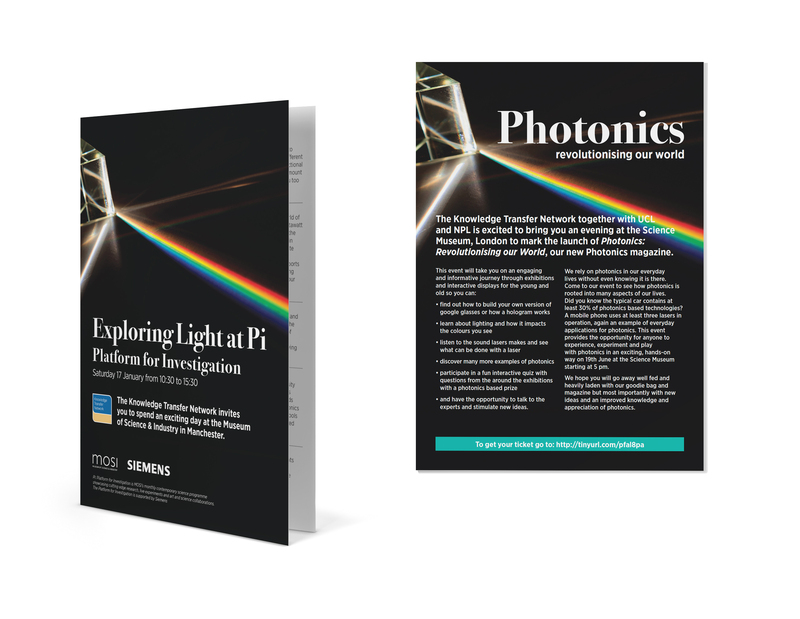 This 54 page magazine has been written and designed in an editorial style in order to take the reader on a journey through the various stories of how companies are embracing this science for the future. 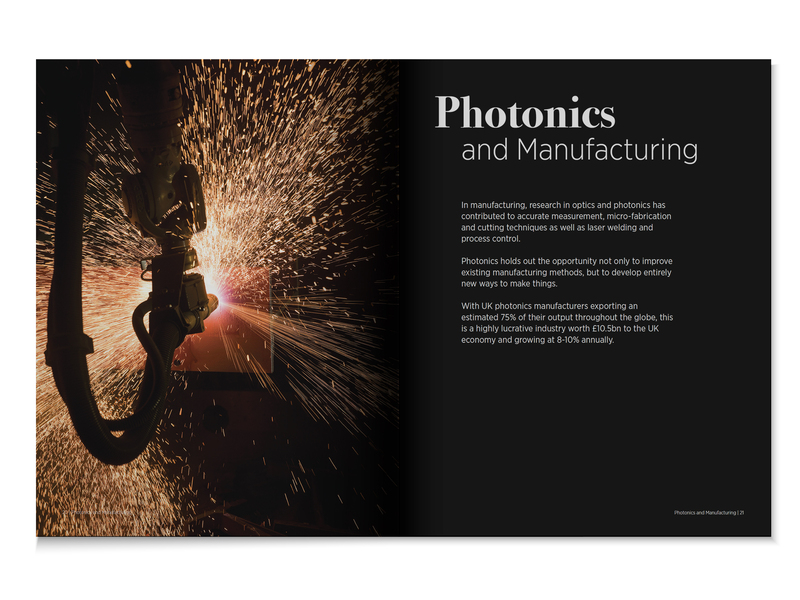 The examples show how the major impact on our lives this technology has in three chosen sectors of transport, manufacturing and healthcare. 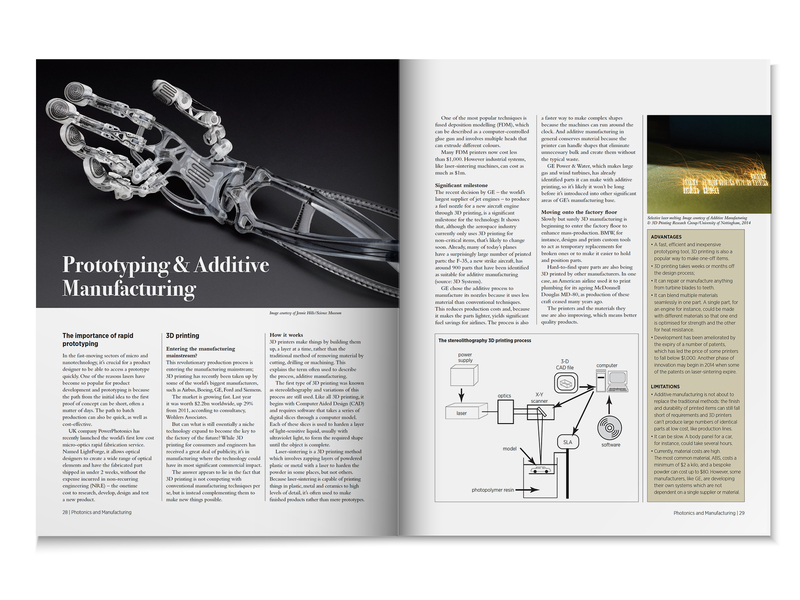 The UK are involved in much of the ground breaking research, products and projects, some of which are covered off in the magazine and it certainly makes interesting reading. 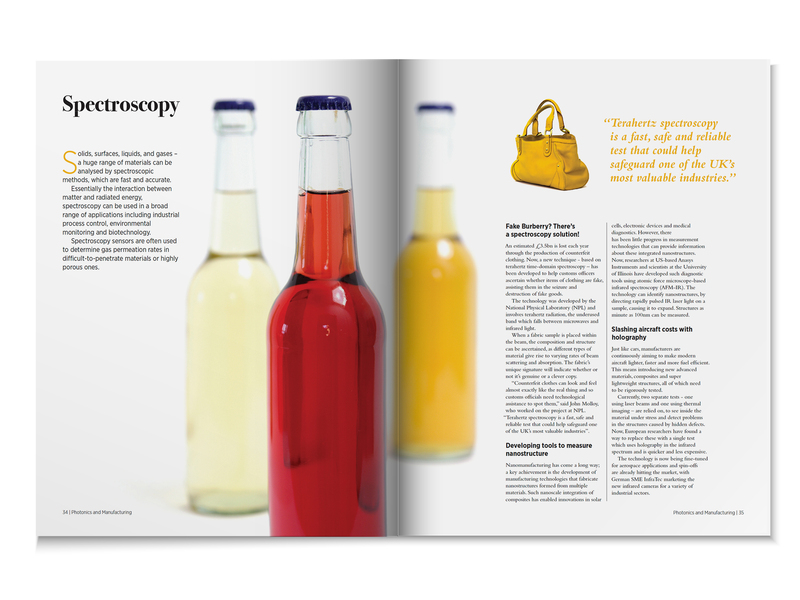 The magazine was initially launched at the Science Museum during London’s Technology Week and on display were some interesting projects that ranged from amazing infinity holograms from the National Physical Laboratory, Laser technology from Nottingham University and some really cool ‘wearable technology’ fashion from CuteCircuit. Check out all their websites, especially CuteCircuits Twitter dress that responds to peoples tweets. 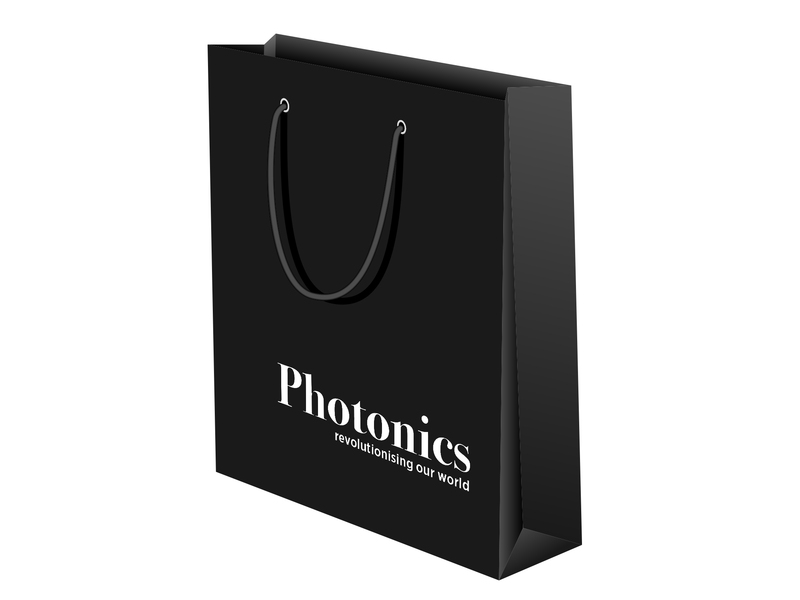 Attendees at the launch event were all given a 'goody' bag to take away which included some Photonics themed treats as well as the magazine.